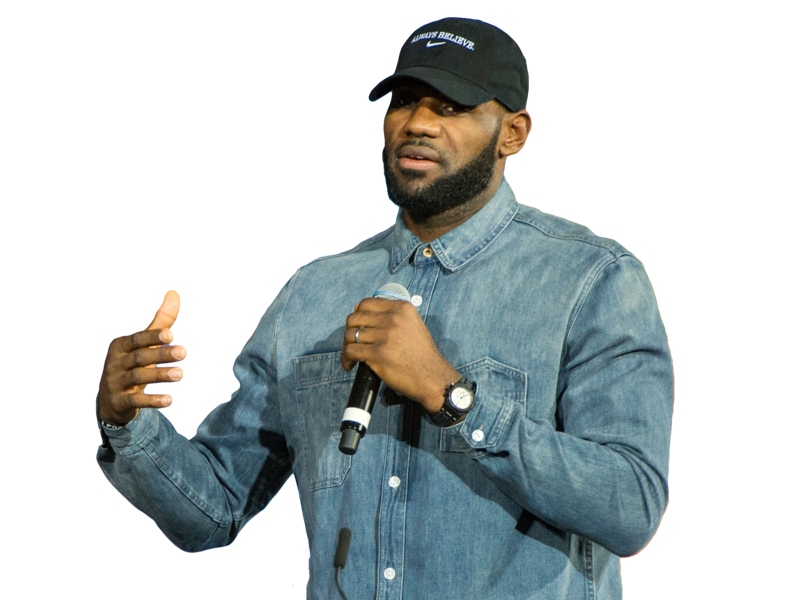 A Michigan company has filed a federal lawsuit against LeBron James, claiming his digital media platform stole an idea. Adventure Enterprise is suing “Uninterrupted,” which was co-founded by James with business partner Maverick Carter, and Cree Nix for use of a “Shop Talk,” concept. Last year, “Uninterrupted” aired “The Shop,” where James and others talk in a barber shop. Alabama recently released a trailer for “Shop Talk” that shows coach Nick Saban and former Crimson Tide star wide receiver Julio Jones talking in a barber shop. Earlier this month, “Uninterrupted” sent a letter to Alabama , citing concerns over copyright infringement and intellectual property.